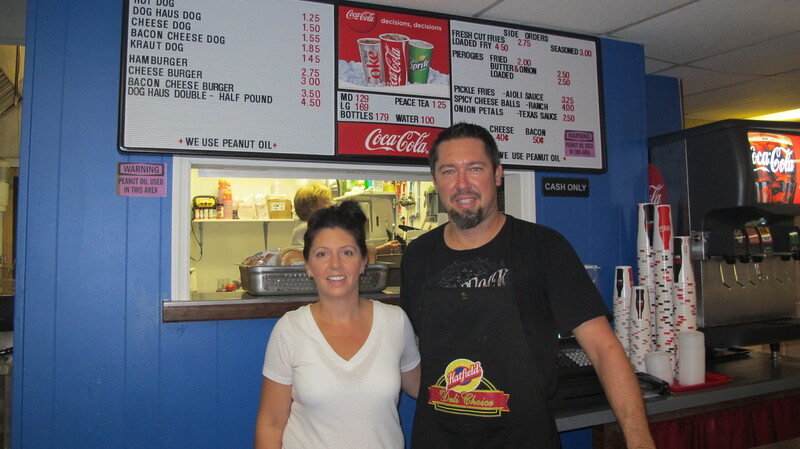 Pictured are Dog Haus owners Chris and Tracey Stegemerten. 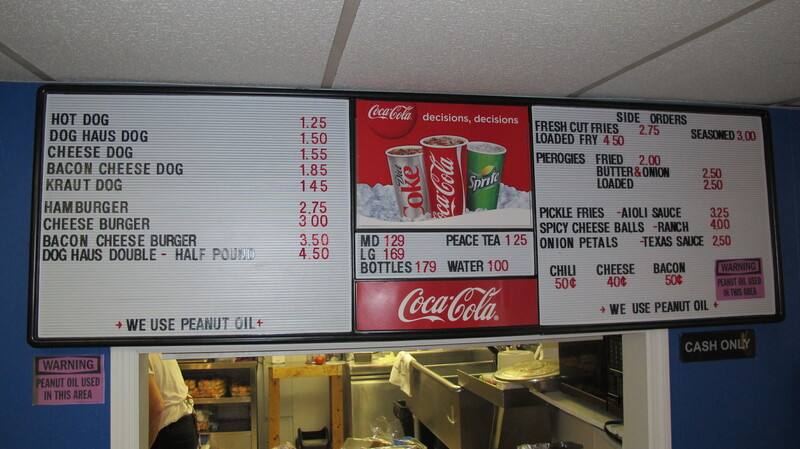 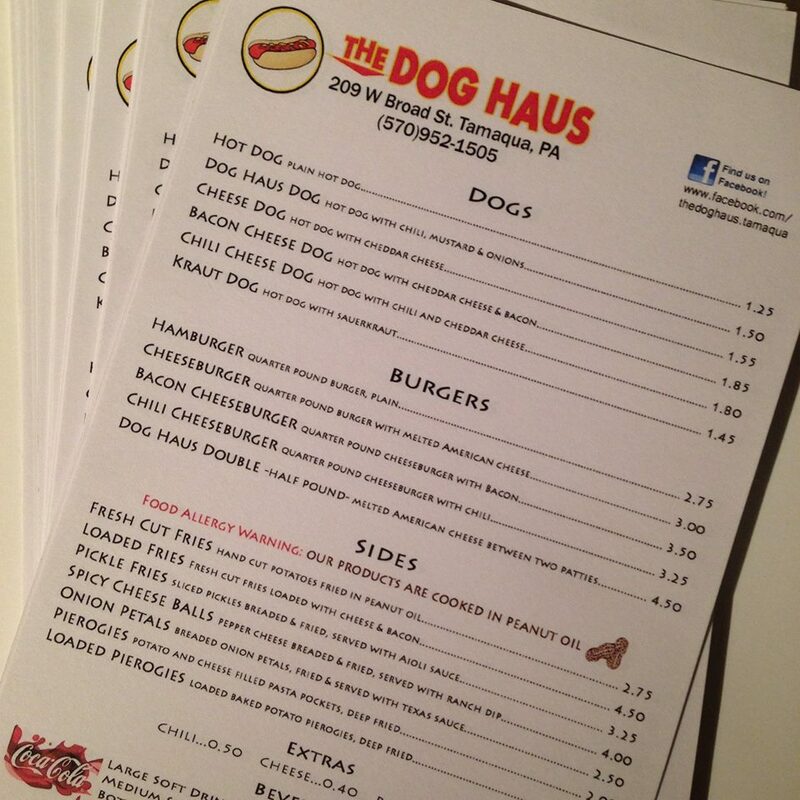 A new popular hot dog and burger joint has opened its doors in Tamaqua. 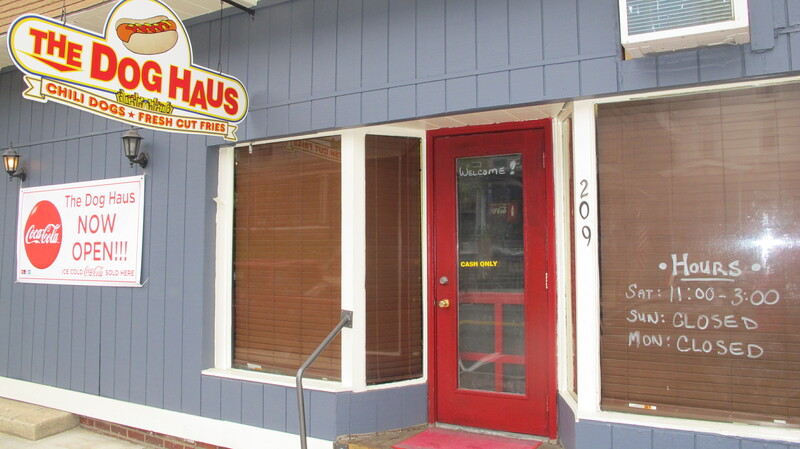 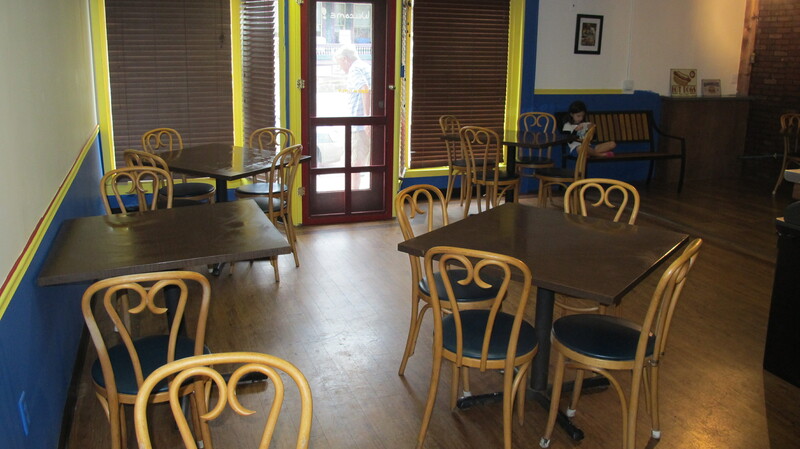 The Dog Haus, located at 209 West Broad Street, opened for business mid-September to a busy crowd of hungry patrons. 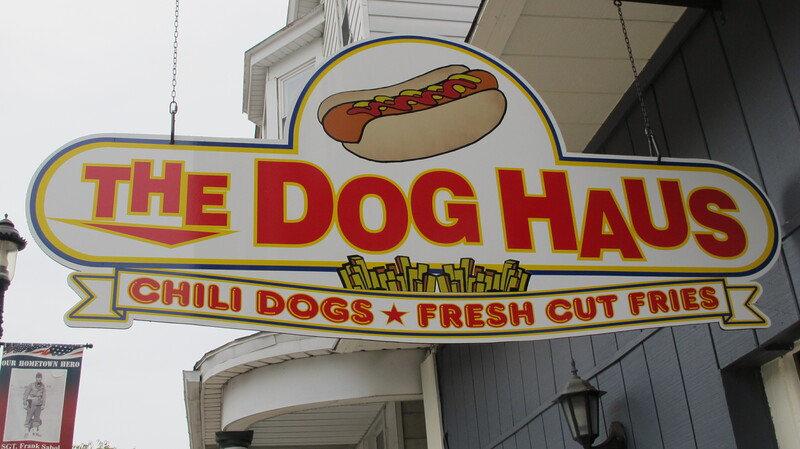 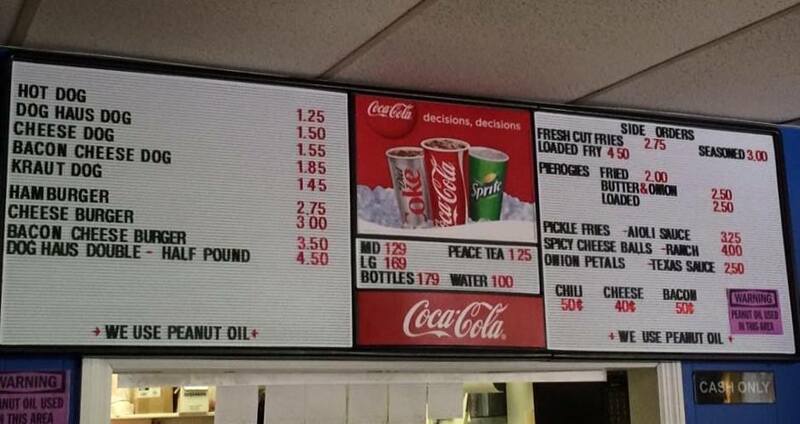 “We always wanted to do it,” said restaurant owners Chris and Tracey Stegemerten of Brockton. 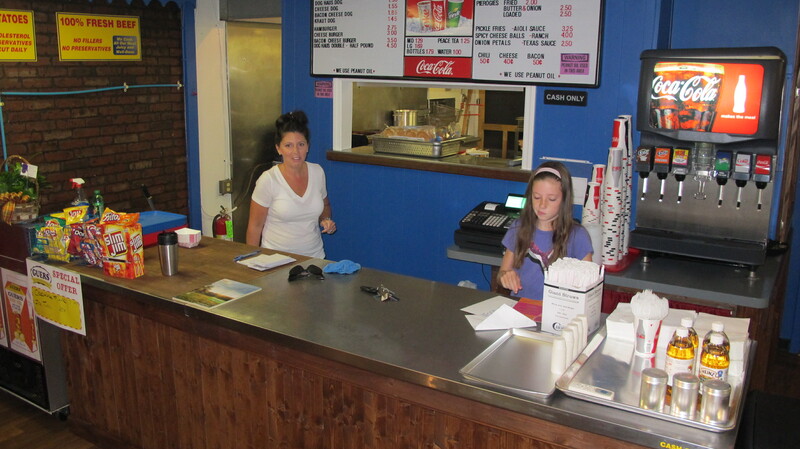 Both added their love of Tamaqua. 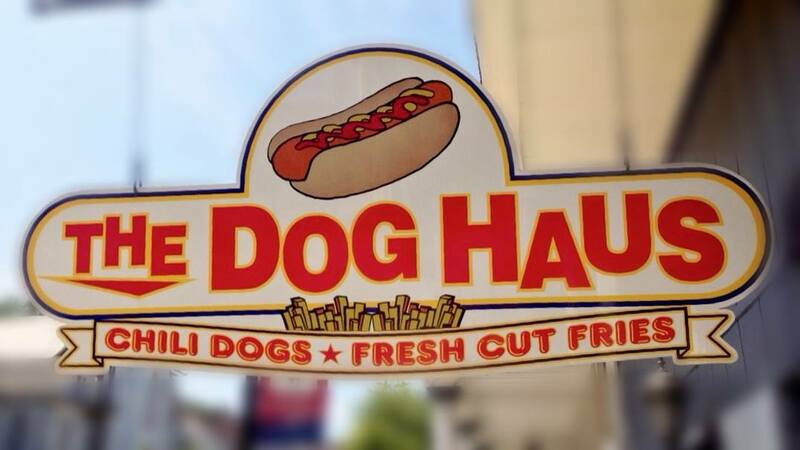 Their phone number is 570-952-1505. 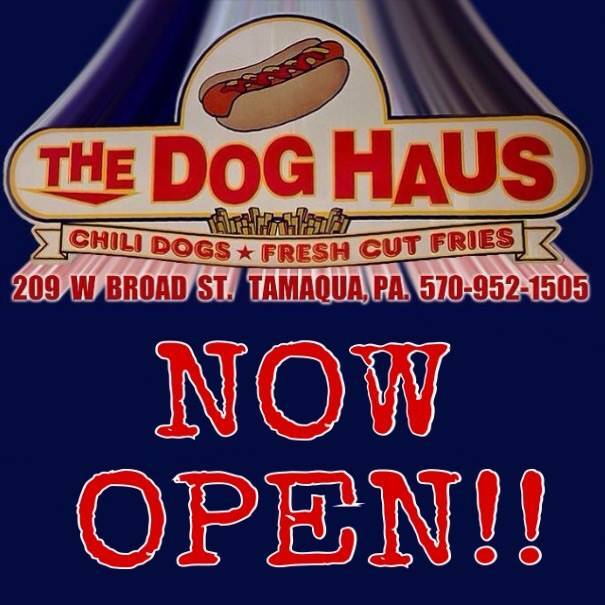 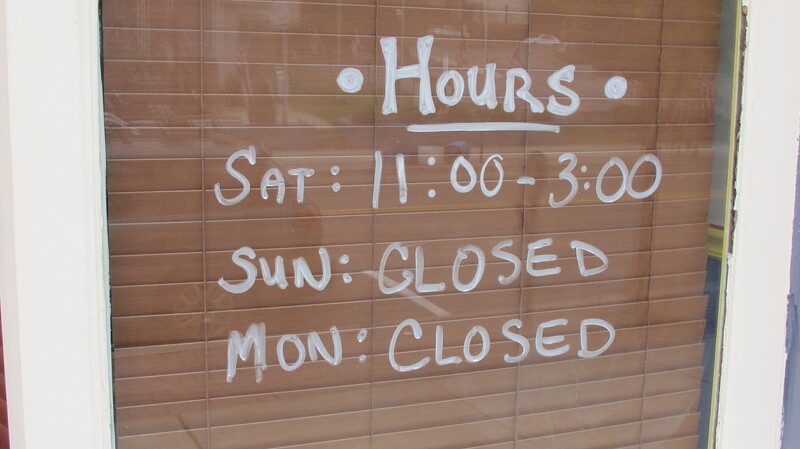 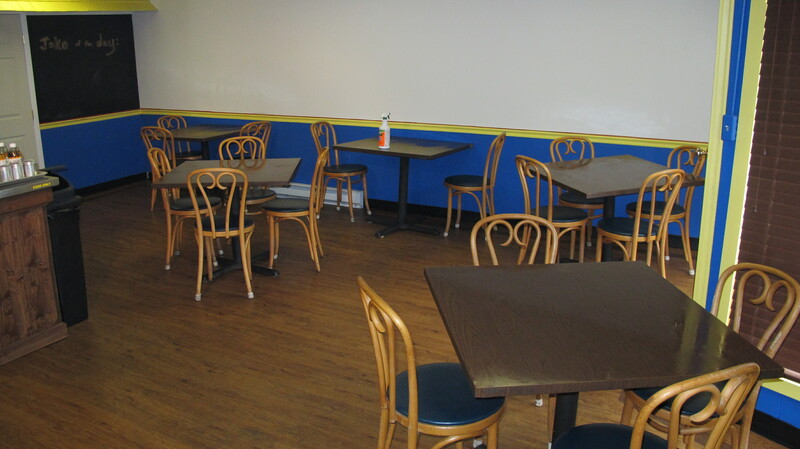 For more information or updated business hours visit them on Facebook at https://www.facebook.com/thedoghaus.tamaqua.